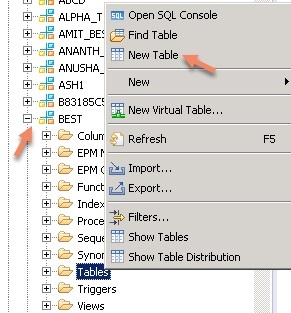 In this blog I am going to discuss about the hard delta merge implementation in SAP HANA. 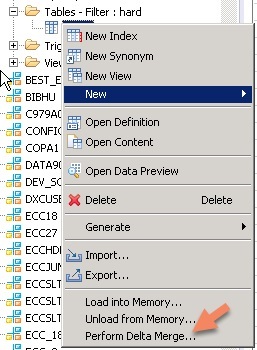 Before that I am going to give an idea about Delta Merge in SAP HANA. Delta Merge: Delta merge is a process of moving data from delta area to main area called as delta merges. The purpose of the delta merge operation is to move changes collected in the delta storage to the read-optimized main storage. Hard Merge : Hard merge is a manual execution of merge. 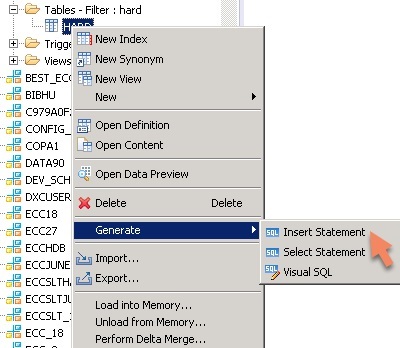 Auto Merge:Automatically the data transfer from delta to main by looking ideal time of the system. Smart Merge: It is taken care by system. System takes care to execute at application layer. 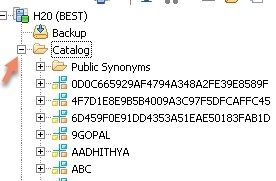 When you want to execute at application layer it indicates as smart merge. It executed at ABAP application layer. 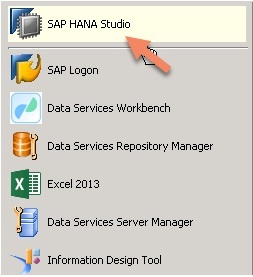 Log into SAP HANA Studio. 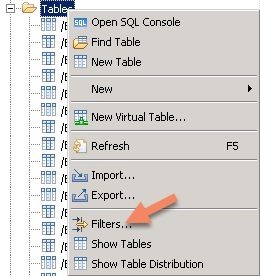 Right Click on table . 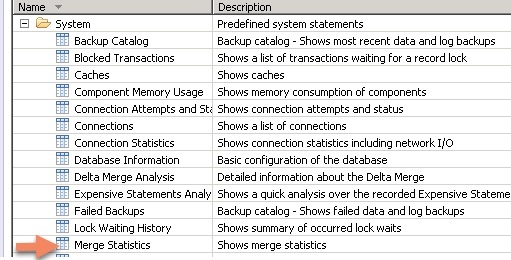 Click Perform delta merge. Double click on system and click System information.Then Expand System and click Merge Statistics. Now the Hard delta merge process is completed. Although it is a manual process , but sometime it is very useful during implementation. This is a nice blog. Thanks for sharing.